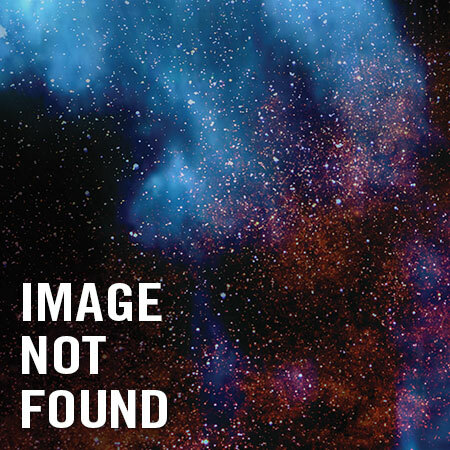 It's the Technet versus the Technet – and only the Technet will survive! 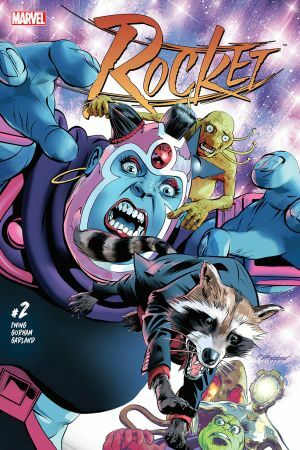 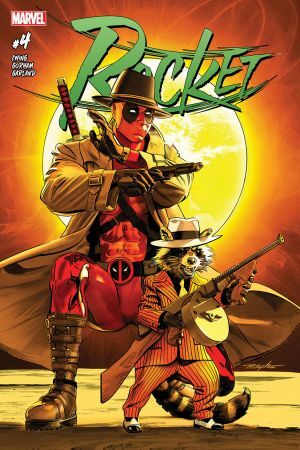 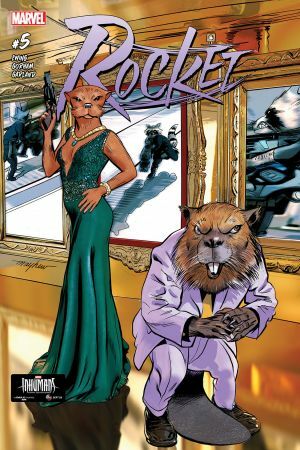 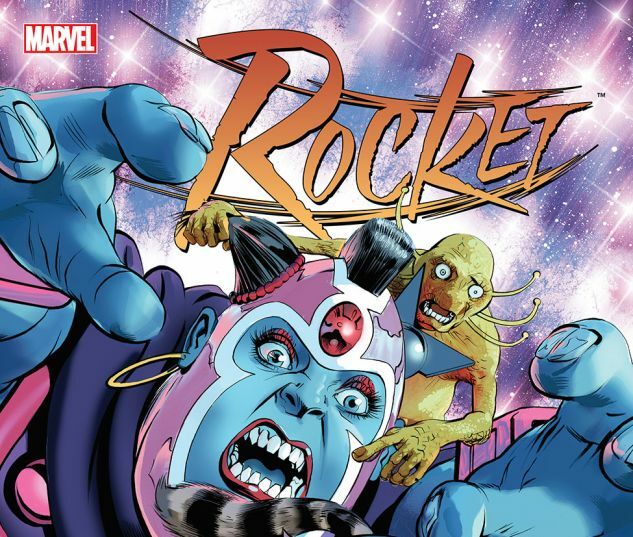 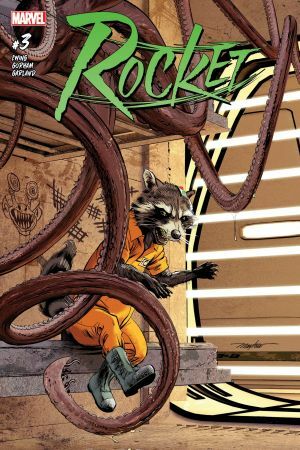 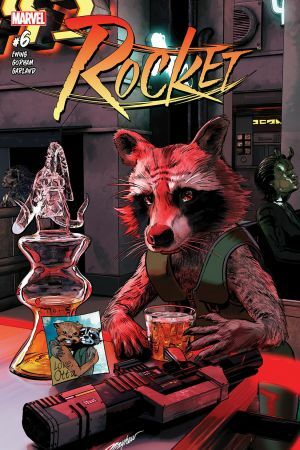 Also in this issue – Rocket in court! 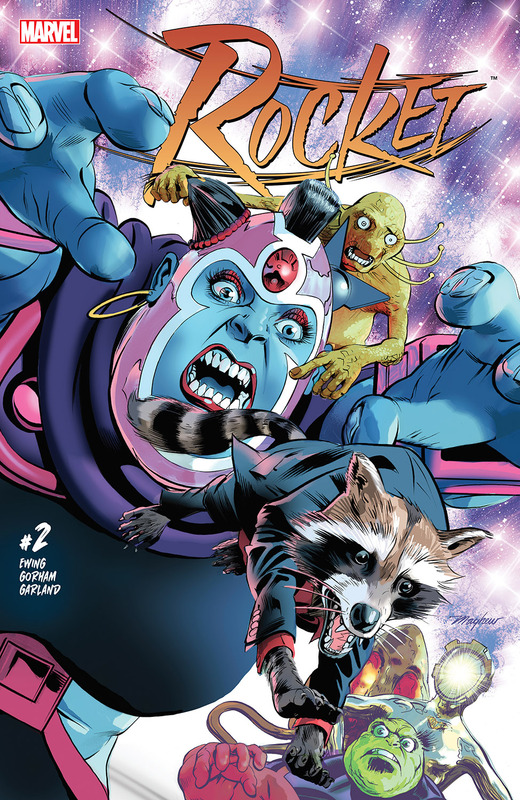 It's the trial of the (light) century, and there's only one thing keeping our hero out of the iron hotel...the galaxy's greatest lawyer, Murd Blurdock!